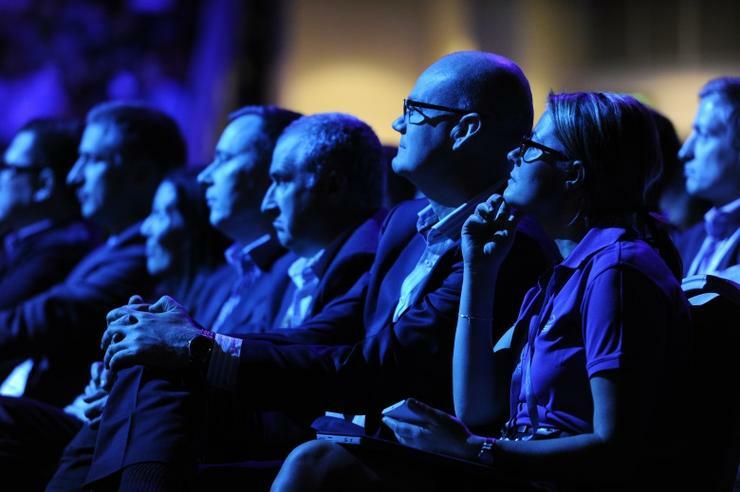 The Microsoft APC 2015 is set to be the best partner conference ever to grace Australian shores. Not only will there be presentations from some of the finest speakers in sales and channel strategies, this year’s conference will play host to a brand new format. New types of structured meetings have been added to the agenda. These include Masterclasses and In Conversation Roundtables. The Masterclasses feature the world renowned guest speakers and give partners the opportunity to dive into key areas that will help grow their business. The empowering 90 minute sessions are open to all attendees of APC 2015. Partners will have direct access to the guest speakers like Microsoft Australia Retail Industry Executive, Marcella Larsen, and Microsoft Australia Education Industry Development Manager, Ray Fleming. These sessions will enable participants to explore the core areas that support business growth. Places for these exclusive sessions are strictly limited and only open to registered attendees so partners are encouraged to get in quick before these in-demand sessions fill up. The In Conversation Roundtables are another exciting new feature of this year’s APC. They will provide unique access to keynote speakers and the Microsoft Senior Leadership Team. Designed exclusively for business owners and senior managers, the 45 minute Q & A sessions that give you direct access to thought leaders from within and outside of Microsoft. Due to the unique nature of these sessions, the In Conversation Roundtables will be much sought after. Sessions are limited and available on a first-come, first-served basis for registered Partners. Keep an eye out as sessions will be released over the coming months and will go quickly.